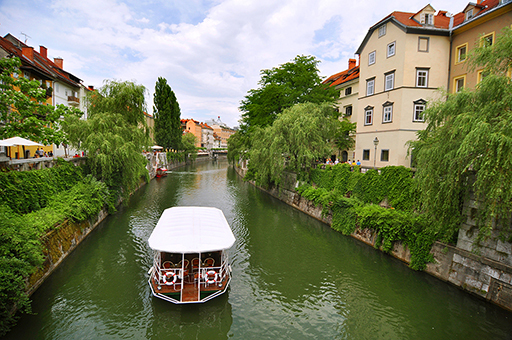 Amazing private tours in Ljubljana and its surroundings! 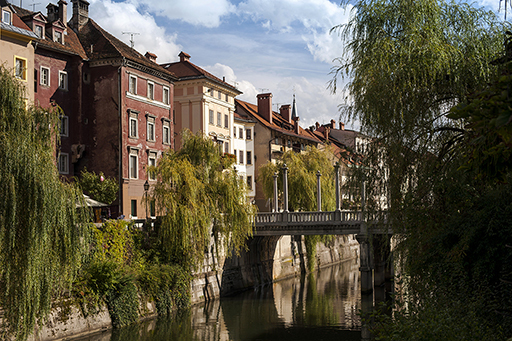 a tourist guide who was born in Ljubljana with a license particular to Ljubljana area tours will give you real local insight on the city’s vibe today as well as the background on all its history, geography, architecture, art, etc. 2 hours: The walk covers the most important sights in the old city centre. 3 or 4 hours: The most important sights in the old city centre, the remains of the Roman site, modernist architecture, examples from the communist era with parliament and/or last but not least Metelkova, an alternative subculture centre. As a licensed guide in National Gallery of Arts I designed a special tour that I call The Walk of Art. It combines the understanding of Slovenia through Art and consists of guiding through permanent collection in National Gallery and of a short walk in the centre. Another great understanding of the country one can get at cemetery. 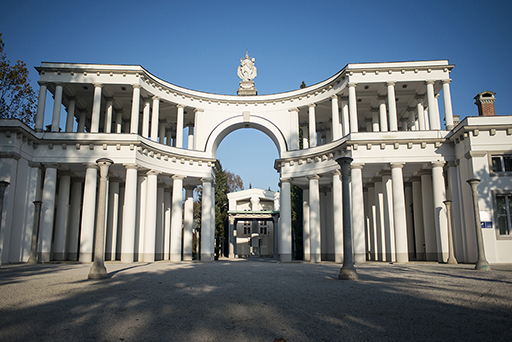 Ljubljana's cemetery, called Žale, is a remarkable piece of work, which is best understood with a guide. 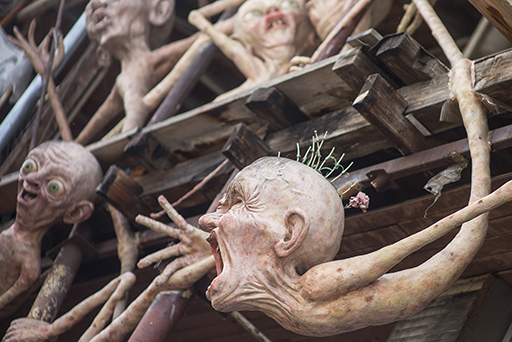 Join for a Deadly Walk. Roman lovers, let me take you to around the Roman path. You will not only understand better history that was happening around 2000 years ago, but at the same time you will see the less visited part of a centre. One of the most intriguing period for many Westerns is the so called Communist time. 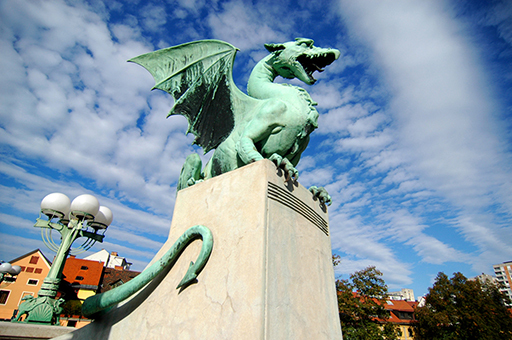 Let us travel together through 2nd World War and Communist Ljubljana, through it's sculptures, stories, memorial parks and architectural surprises. I also provide a 4 architectural walks, first specializing in Art Nouveau period, second is all about architect Jože Plečnik - most famous Slovenian architect and third is about architect Maks Fabiani, not so well known, but important for development of Ljubljana today, as he laid the foundations for it. For all undecided, I made the fourth tour as a combination of the three. Don't forget to visit Barje - the Ljubljana Marshes, protected area on the southern suburbs of Ljubljana. It is great for all nature lovers and a good option to do bird-watching as well. There are many other places, more or less frequently visited by tourists, that are waiting to be discovered. Let me take you there.